Well, I’ve just read your letter and am at a loss as to what to say. I am sorry you feel so strongly. 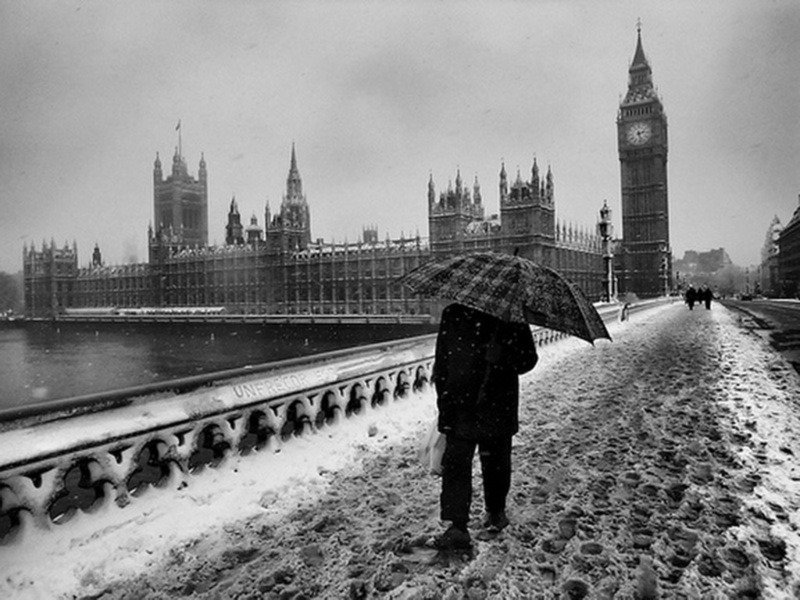 I want you to know you’ve hurt me this time London, really, I don’t understand what I did wrong? I only wanted to blanket you in soft white snow. You said you liked it and that was why you never grit or salt your roads sufficiently. I understand your needing more from me, I have done all I could. I'm not snow blind, I have noticed that you don’t sigh at a solitary robin, like you used to. I know that you have grown tired of mornings without birdsong. I saw there were buds and I snowed on them the other week. I wasn’t being horrible, I guess I got jealous and I just wanted you to like me again, I wanted you to want me again. Your letter is strange. As far as I recall, when we met, you said Autumn was an in-betweener, not the real thing, and not as hot as Summer. You said you were still hurting over losing Summer and you said Autumn was your rebound and that we, you and me, we were the real deal. You complained that Autumn was dry and the magic was fading daily. You asked me to help you, to drain and rot away his mulch of leaves and debris, to make the place a little smart and frosty for Christmas, remember? You said your Cathedrals and Palaces were all the better for a little white magic, a little twinkle of icy starlight, a little snow moon love. As for Moscow – well, right from the beginning I was honest with you - and now you throw it in my face! You know I will always be close with Moscow, she and I go way back. You are being a little petty now and I'm not surprised you bring up Helsinki. 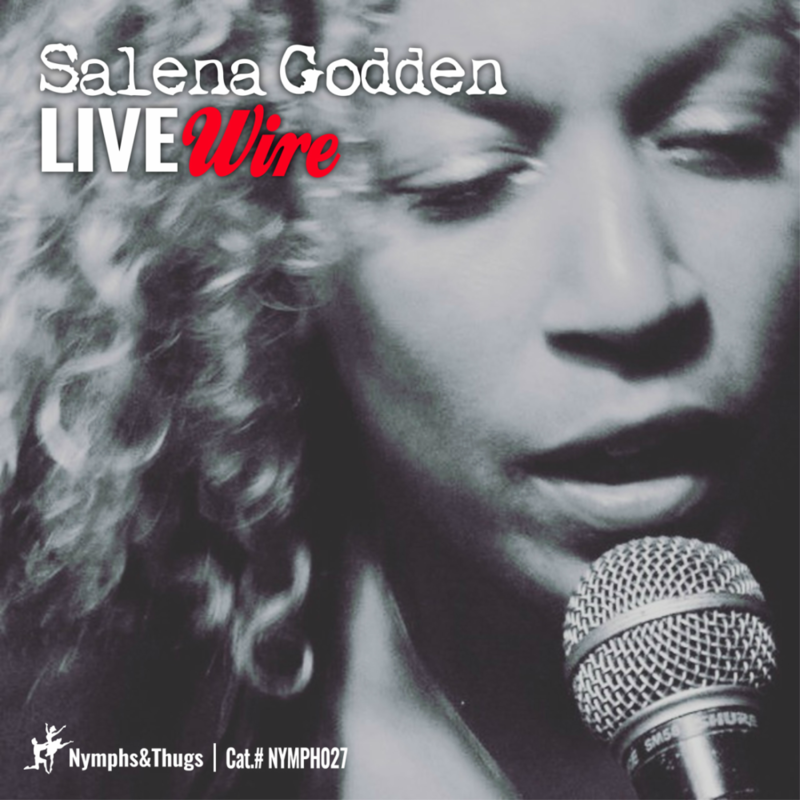 And since we are talking about ex’s perhaps you should have a word with Sydney, I hear Sydneys Opera House is a blaze of Summers light right now and so think on that, London, with your Olympics coming so soon too! 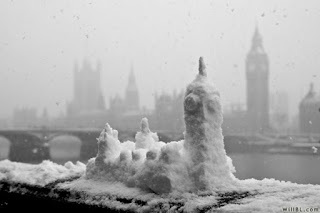 Now go London, go to your Spring, Jack the lad, you are a fool London. Spring is Pisces! He’ll be a slippery one, sunny one day, rainy the next. You cannot depend on him ever London. Sheepish lamb chop of a lad with the job half done, never truly substantial, he'll never satisfy you. He’ll be in like a lamb, out like a lion, leaving you flooded. London don’t get me started on those April showers of his, I just hope you use protection. 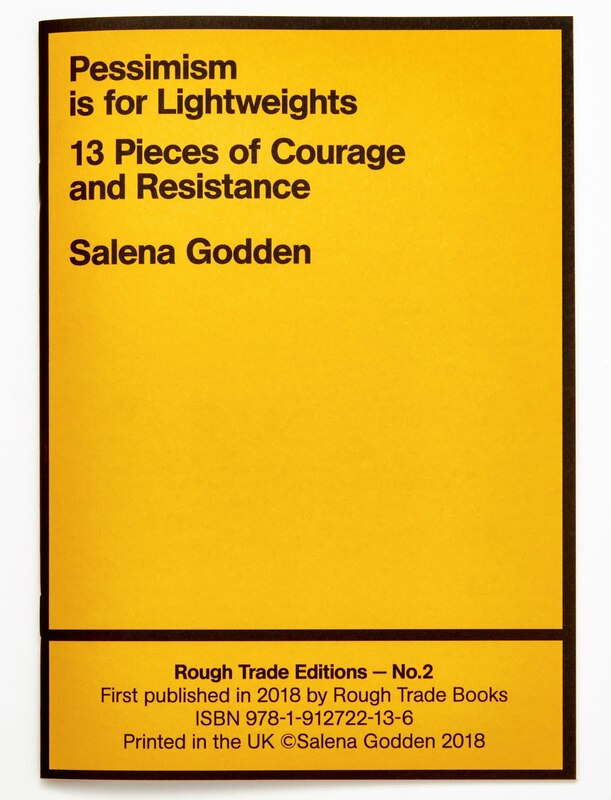 I also hope you can stand the stench of eggs and new-borns, I hope you can stand the mess of brown petals, the sticky hangover of bright new mornings, the yellow and pink clashing everywhere, fair weather flowers that barely last. 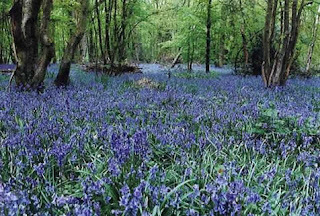 I warn you, Spring will lie you down in a wash of bluebells and snowdrops and sing to you of daffodilly this and dilly dally that and change you London, Spring is a crocus chancer, no staying power. But I will always be your friend. 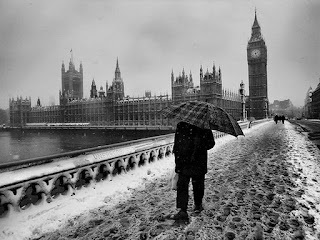 I love you London. Indeed we had some great times, and once this has all settled down a little, lets talk, I really do believe we will be friends, very close friends again, one day. 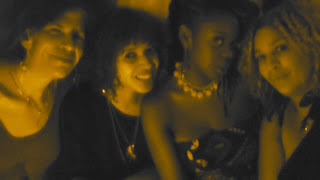 Written and performed at the anti-valentines ‘Jilted John’ event at The Betsey Trotwood. 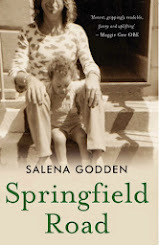 2013 UPDATE >>> 'Springfield Road' by Salena Godden is here! 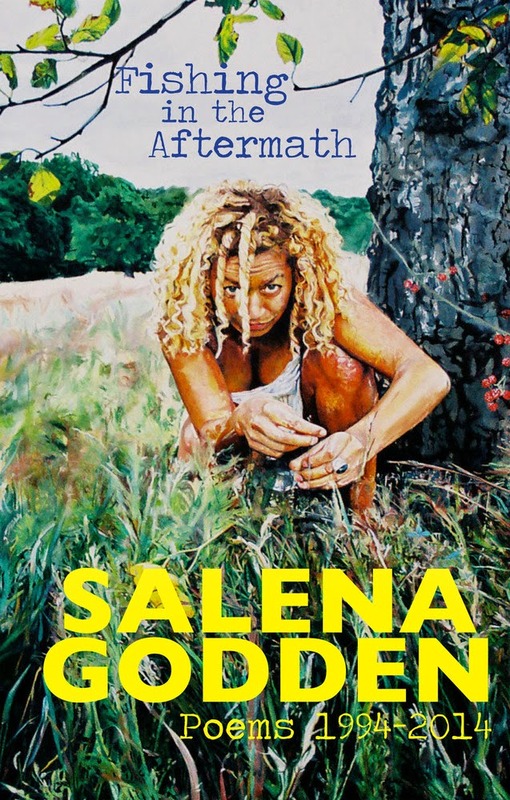 Support Salena Godden´s book at Unbound - crowd funded publishing.